In Part 1 of the series I made the basic case for CX. So, if we’re building a CX battle plan, what would be our basic principles? Seamless. It’s time for channel-agnostic experiences everywhere customers interact across all aspects of the business - sales, service, marketing - unified as one. Orchestrated. Every interaction must pick up where the last one left off. Contextual. Data such as location, device, customer journey, previous interactions and purchase history all needs to be considered. Convenient. Move at the customers’ pace. Don’t rush or try to force them, instead provide help and support along their journey. Responsive. Customers want it quickly – whatever it is! Conversations happen in real-time, so don’t miss the moment! Everything on this list is familiar. Theoretically it’s charted territory. 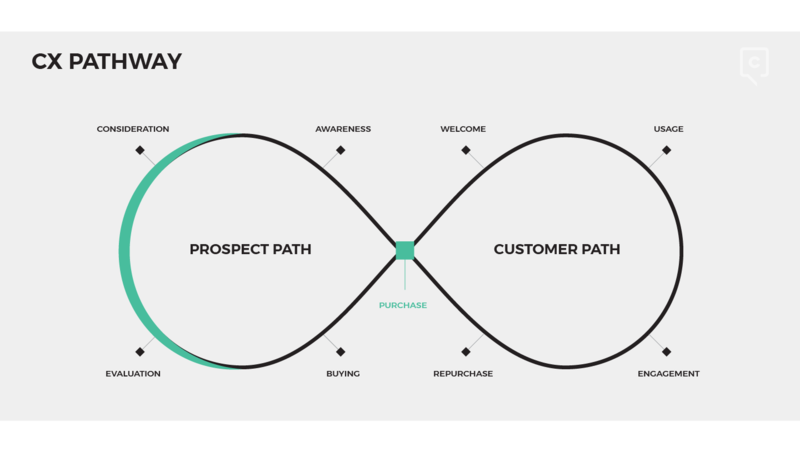 But when it comes to implementation across the whole customer journey, these principles show a business where every part works in unison – across the digital and physical, human space. It’s a bloody formidable feat. Now, in my opinion, if management don’t get, buy into or accept the role of marketing itself, then it might be worth trying this somewhere else. However, in my experience the best CEOs tend to be naturals at marketing and as they continue bend their heads round this you better be ready. Don’t say I haven’t warned you. It’s essential to move from an abstract notion of CX and have a clear notion of what it means and how it might apply to your business. We are still a long way off from mass-adoption and those who get ahead on this now will be ahead of most of their peers. Don’t get lost in the tactics – what’s important is to gain a perspective on the big picture. Look at where the component parts fit together. Before taking the helm of cross-functional teams for delivering a superior end-to-end customer experience, first make sure the marketing function can already demonstrate good form in end-to-end customer marketing. "Relationship marketing is a strategy designed to foster customer loyalty, interaction and long-term engagement. It is designed to develop strong connections with customers by providing them with information directly suited to their needs and interests and by promoting open communication." CRM is often viewed in terms of technology in B2B. Like most things tech has a role to play, but the marketing strategy has to come first. CRM is far more than just a platform. It’s time to design strategies across the whole customer journey. Too many of us have got ourselves stuck in the funnel and have left the actual “customer” piece to other departments. Marketing needs to reclaim CRM and design strategies with an end-to-end view that informs, rewards and surprises throughout the customer lifecycle. Try thinking a little bigger than emails or newsletters. Let’s not be complacent and remember marketing has always been about more than one ‘P’ (be it promotion, product, placement – you name it). Let’s get the foundations in place to make marketing the obvious choice to lead the CX agenda.